Antioxidants are anti aging. This means staying younger longer with better health. • Stronger immunity and resistance to flues, viruses and infections. Hardly anyone gets enough fruits and vegetables these days. The most "popular" are bananas, iceberg lettuce and French-fried potatoes. But, since they contain very few carotenoids, none of these are on Tufts phytonutrient list. Also the most commonly used ingredients in the most aggressively marketed, phytonutrient supplements are pine bark (pycnogenol), sea algae, milk thistle, gingo biloba, quercetin, grape seed extract and alpha lipoic acid. And none of these hype-marketed ingredients are found on the list of recommended foods from the Human Nutrition Research Center, Tufts or the USDA. If your answer is “no” then keep on looking for something that comes from the human food chain and has been proven safe and effective. 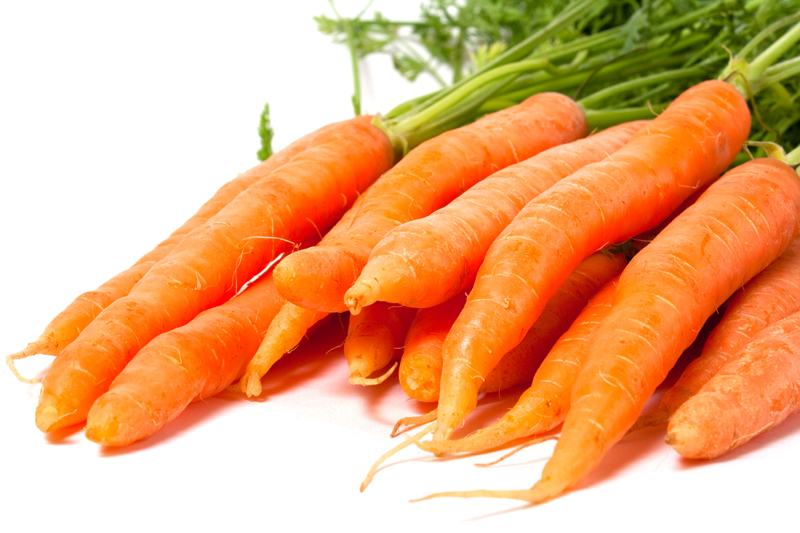 For my highest recommendation, check out the research at the carotenoid website. Subscribe to the Natural Health Newsletter by entering your email address in the subscribe box at the bottom of this page.